Is capturing the attention of the tech-savvy student a challenge for your institution? 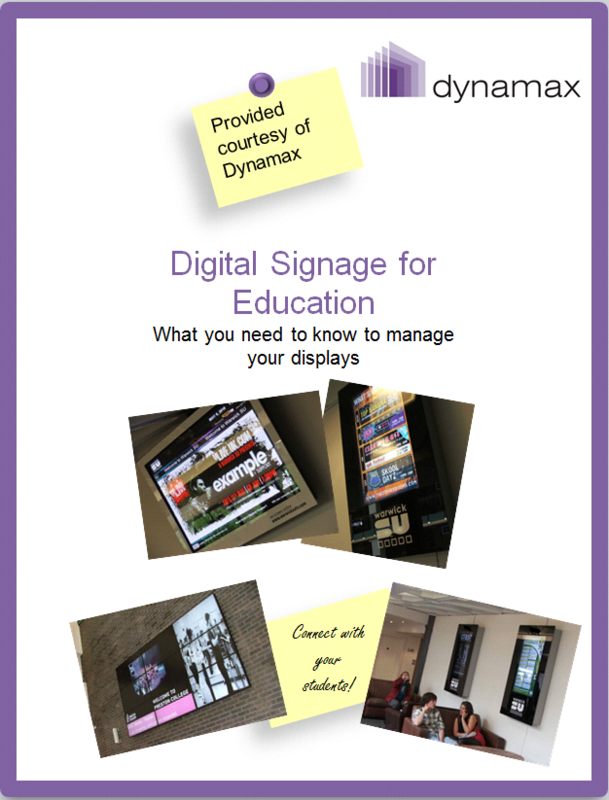 Digital information screens or Digital Notice boards (also known as digital signage) can help you overcome this issue making your communications more engaging, informative and efficient. How educational institutions across the UK (schools colleges, student unions) use the system to disseminate information and generate extra- revenue. Download it now and connect to your students!